NIDEK slit lamps feature computer designed, multi-coated optics that provide unsurpassed viewing of ocular structures. Most important, the operator's field of view is maximized for precise visualization of ocular defects at the periphery. 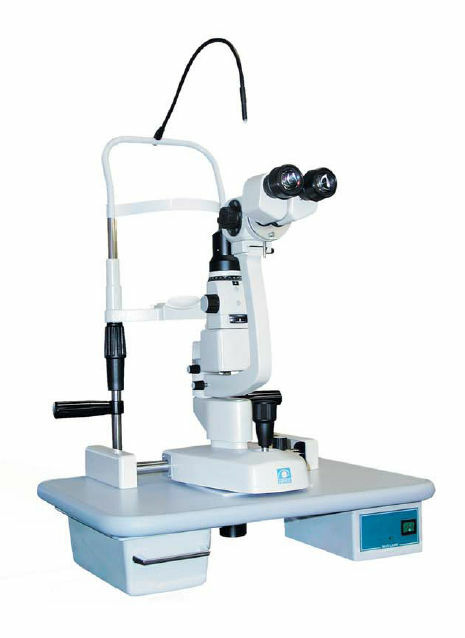 Click the button below to add the Nidek SL-1800 Slit Lamp to your wish list.